It's so hard to say good-bye to yesterday. 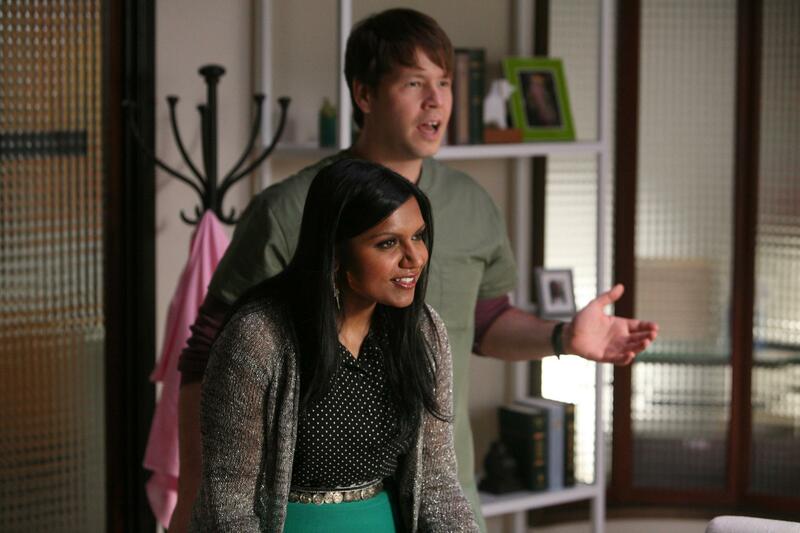 We're still mourning some of our favorite shows that ended way too soon. 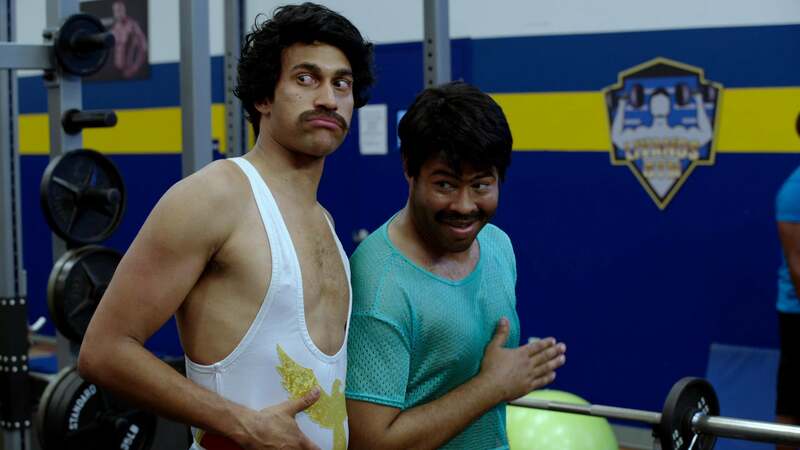 It's the end of a brief-but-epic era for Key & Peele. Jordan Peele and Keegan-Michael Key heartbreakingly announced over the weekend that the Emmy-nominated Key & Peele would be closing its sketch comedy doors in September and not return for a sixth season. "It was just time for us to explore things things, together and apart," Keegan-Michael Key told TheWrap. 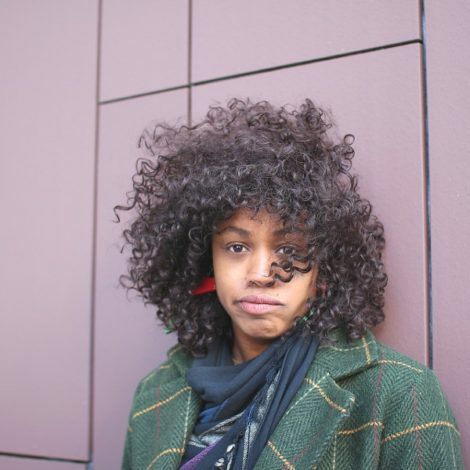 "We might make a movie and then do our own things for three years, and then come back and do another movie." 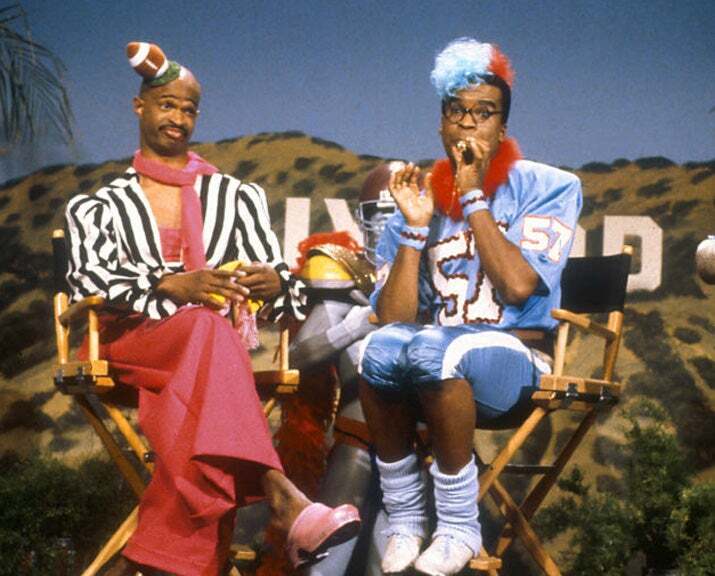 On the bright side, fans can expect a Key & Peele movie sometime next spring! 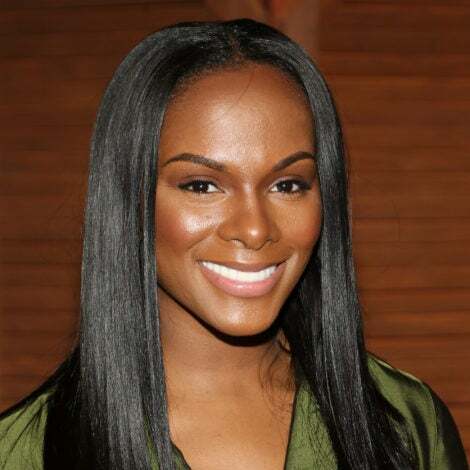 Often called the Black version of Saturday Night Live, this improv show launched the careers of some of our favorite comedians including Jim Carey, Jamie Foxx and of course, The Wayans brothers. 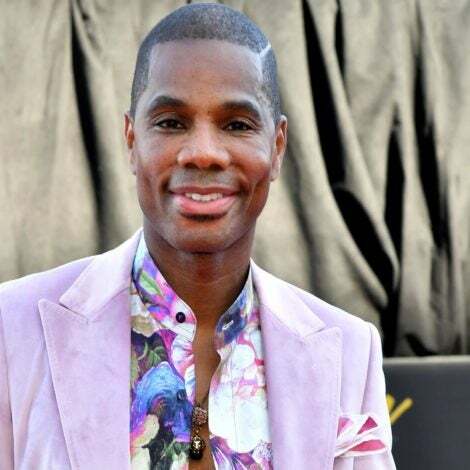 Chris Rock's autobiographical sitcom was one of the first shows to get axed when UPN changed its branding to The CW. The stars have stayed busy, especially the frugal father figure Terry Crews, who now stars on Brooklyn Nine-Nine. UPN broke every Black girl's heart when they opted not to renew Brandy's breakout role as Moesha. 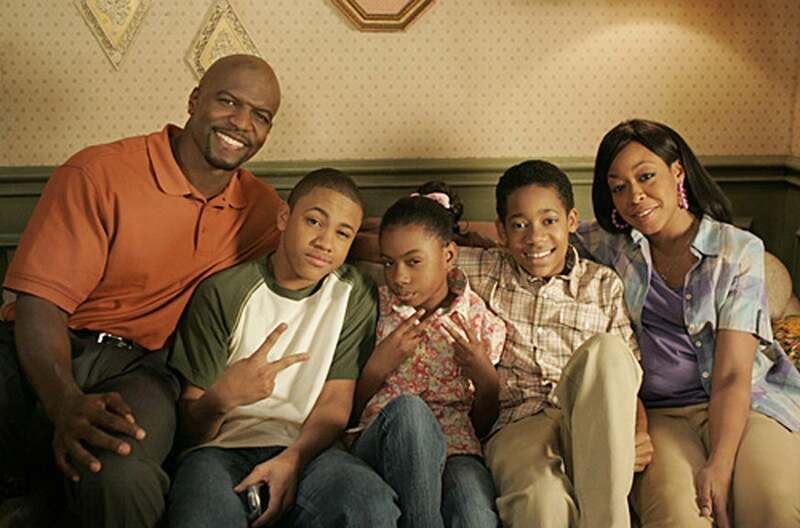 However the spinoff, The Parkers starring Mo'Nique, had a pretty successful run. 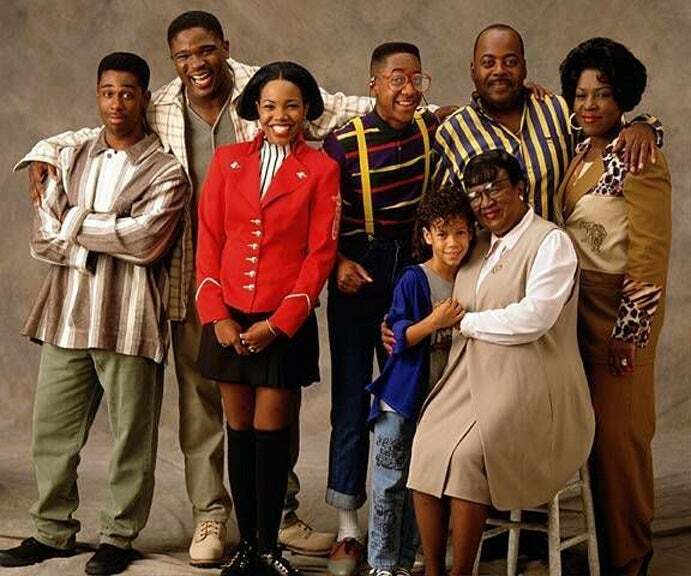 Being one of the longest-running sitcoms with a predominantly Black cast couldn't save Steve Urkel and the Winslows. 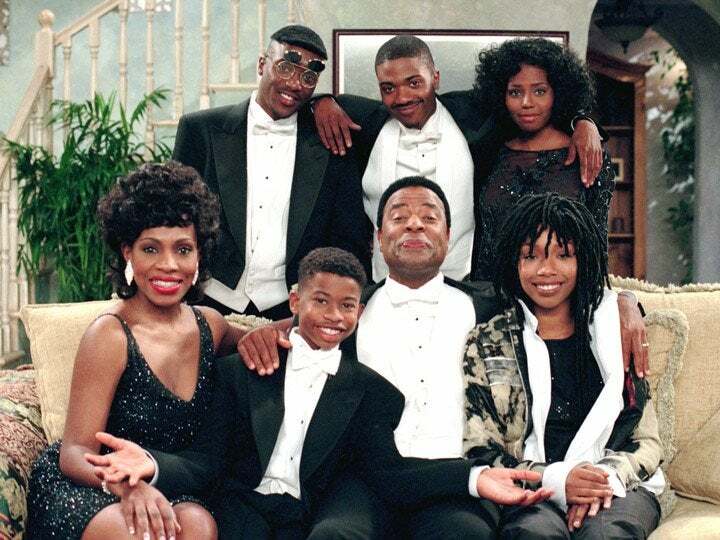 After gaining low ratings in the TGIF lineup, Family Matters got the boot. 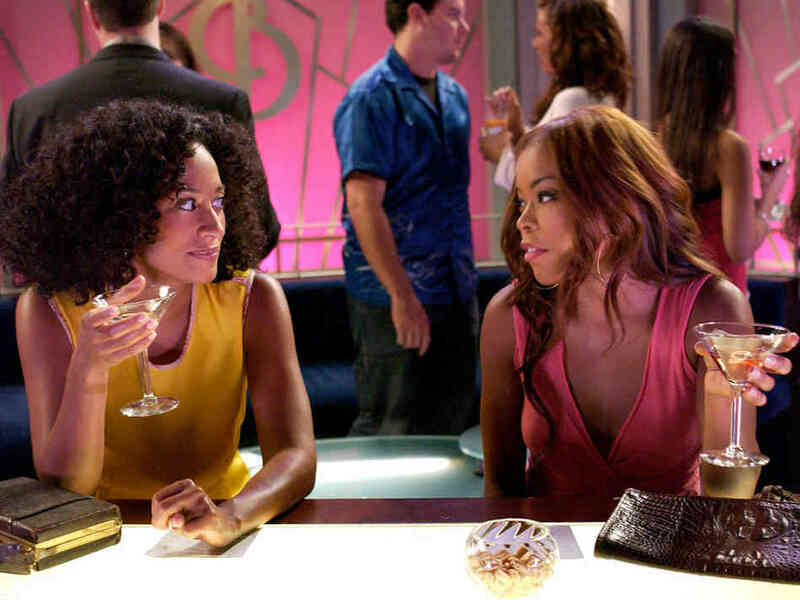 Tia and Tamera Mowry as sassy-yet-sweet twin sisters was apparently too much for any one network to handle. ABC dropped the show and The WB eventually picked it up only to drop it again after four more seasons. 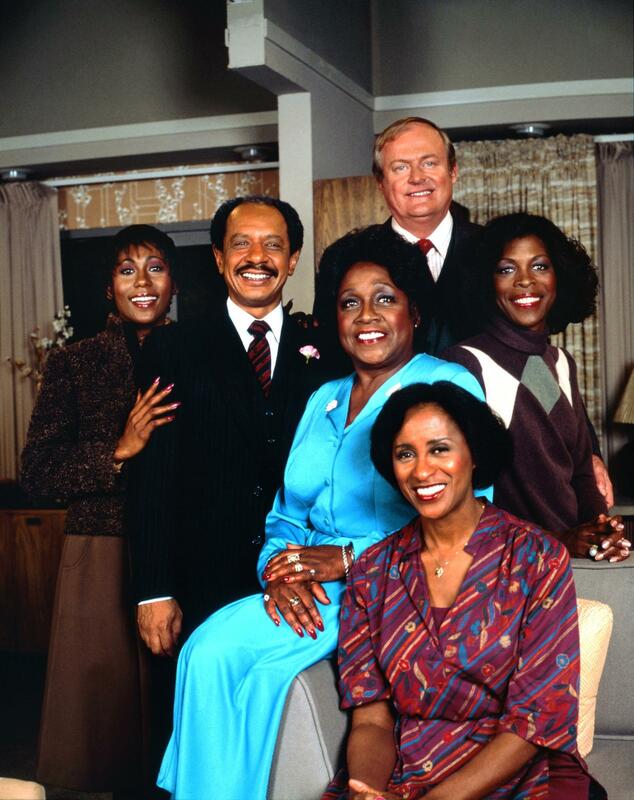 The Jeffersons is the longest running Black sitcom ever, and one of the longest running TV shows in American history. So it was a shock when CBS cut the show without a proper finale. But the Jeffersons got to make a final TV appearance on The Fresh Prince of Bel-Air finale when they bought the Banks' mansion. BET canceled the hip hop talk show to replace it with what would be a short-lived music video program. 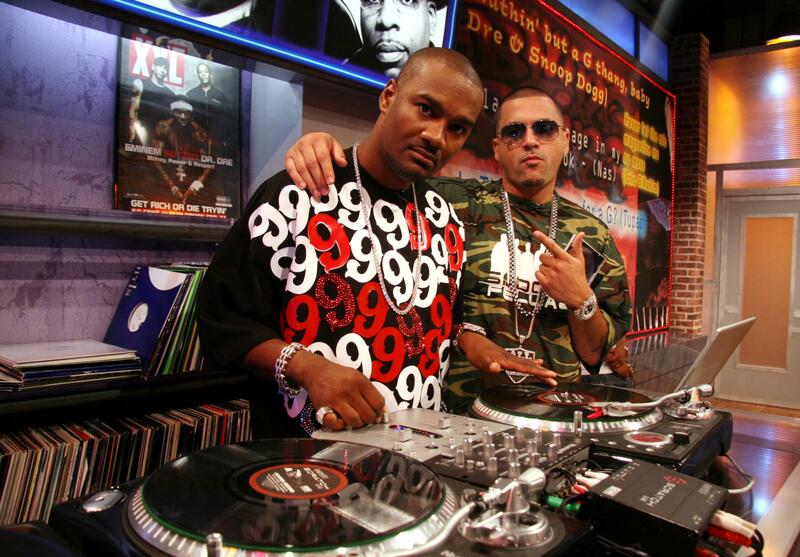 We'll miss Big Tigger and the other hosts promoting up-and-coming rappers and showcasing our favorite hip-hop heads. 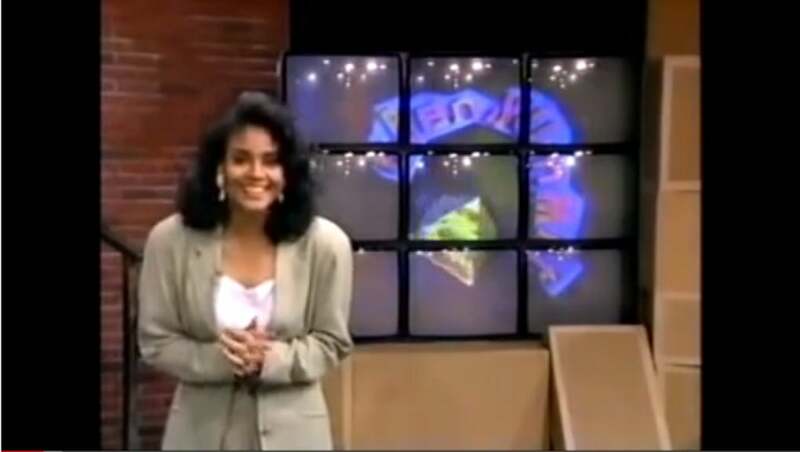 It was a sad day when, after 13 years, BET canceled their after-school talk show where real teens talked about real issues. 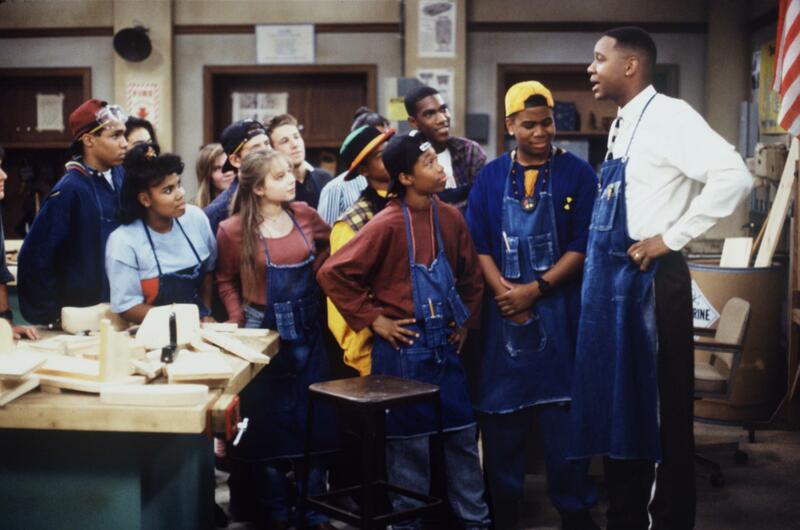 It was one of just a few positive, motivational shows for young people of color for many years. 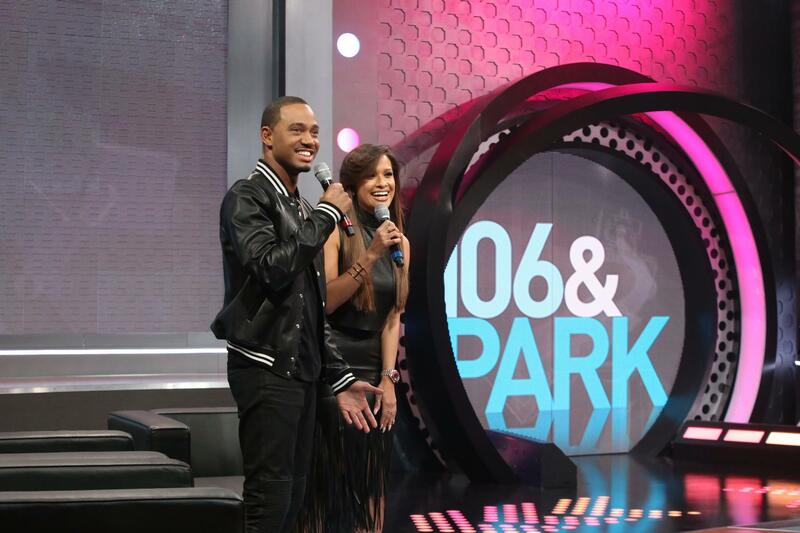 106 & Park was the last video countdown show on television until BET abruptly decided to end it in December of last year. Our hearts still weep for Freestyle Friday. 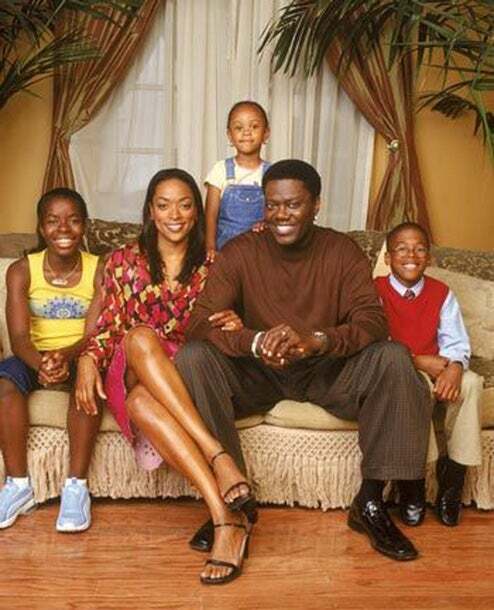 After 104 episodes, FOX pulled the plug on The Bernie Mac Show. But thankfully, you can find all five season streaming on Netflix! 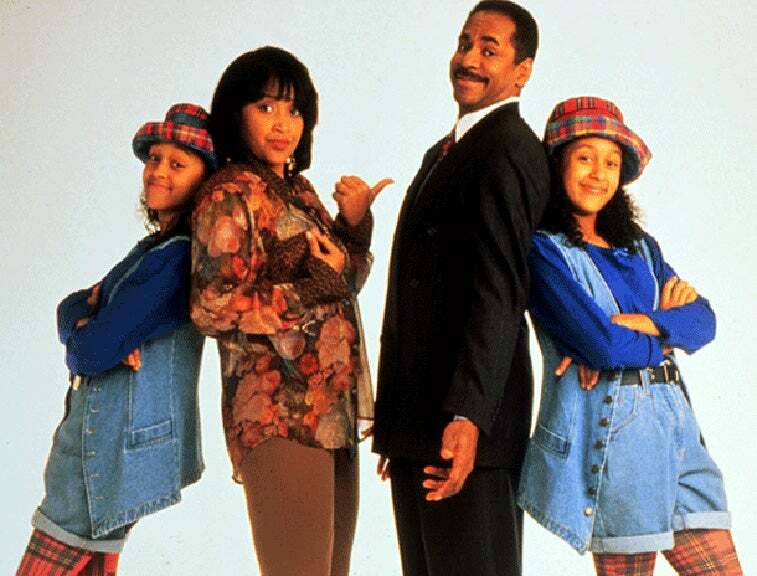 This family sitcom starring Mark Curry, Holly Robinson Peete and a grown-up Raven-Symoné had a good run on ABC's TGIF before getting canceled. Redd Foxx walked away from the title role after a salary dispute. His character was written out of the series but he returned briefly before the show was canceled. 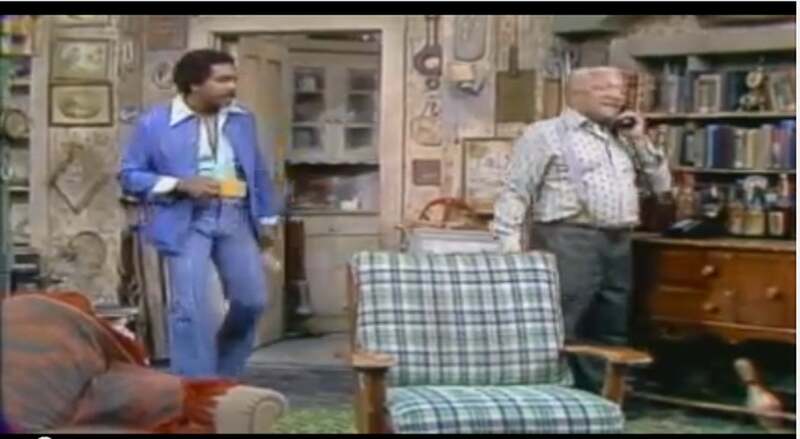 TIME Magazine lists Sanford and Son as one the best TV shows of all time. 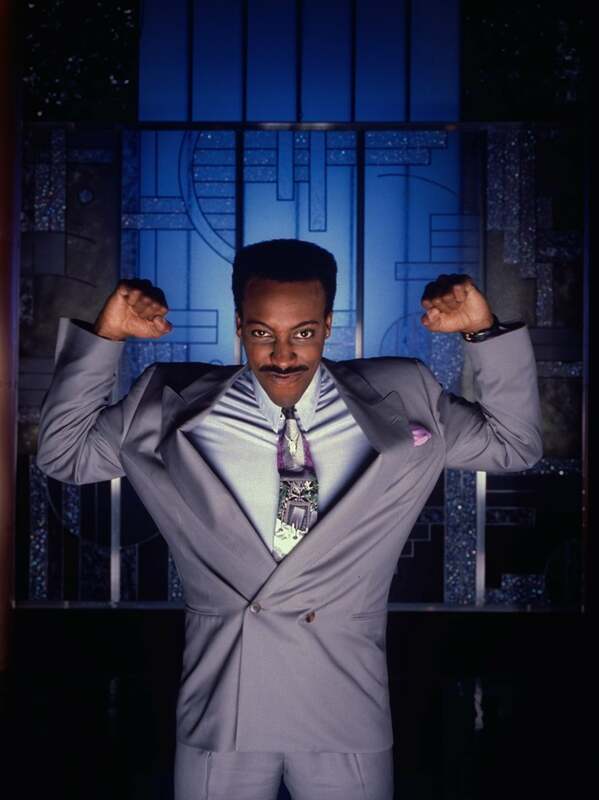 Arsenio Hall's variety talk show left, came back to us, and left again. But we'll always have the memories of former President Clinton playing the sax.